Verity Rose Collection is available now!! Hello friends! Goodness, it feels like forever since my last post, well I continue having some health issues and I am trying to take care of that and somehow my blog is not feeling the love, sorry about that. I have more projects to share with you, hopefully I will be around to show you more. For now, let me tell you that the new Verity Rose Collection is available now. If you are a fan of these dollies look-like images, this collection is especially for you!! Dress and headband: 044, 045, 057. Cupcakes: 034, 035, 020, 094, 099, 065, 068. Sterling Silver, Biscuit, Pink champagne, Sage, Tan, Slate, Charcoal, Smoked Quartz, Solar Red, Blue Topaz. I die-cut a couple of the new Verity Rose Doily Metal die using Pink Pearl Shimmering Cardstock. The background piece was created with Verity Rose A4 Luxury Paper Pad and Rose Pearl Shimmering Cardstock, added straight and zig zag stitches and added it to a 6x6 card base. Finally added pearls from the Downton Abbey Collection. 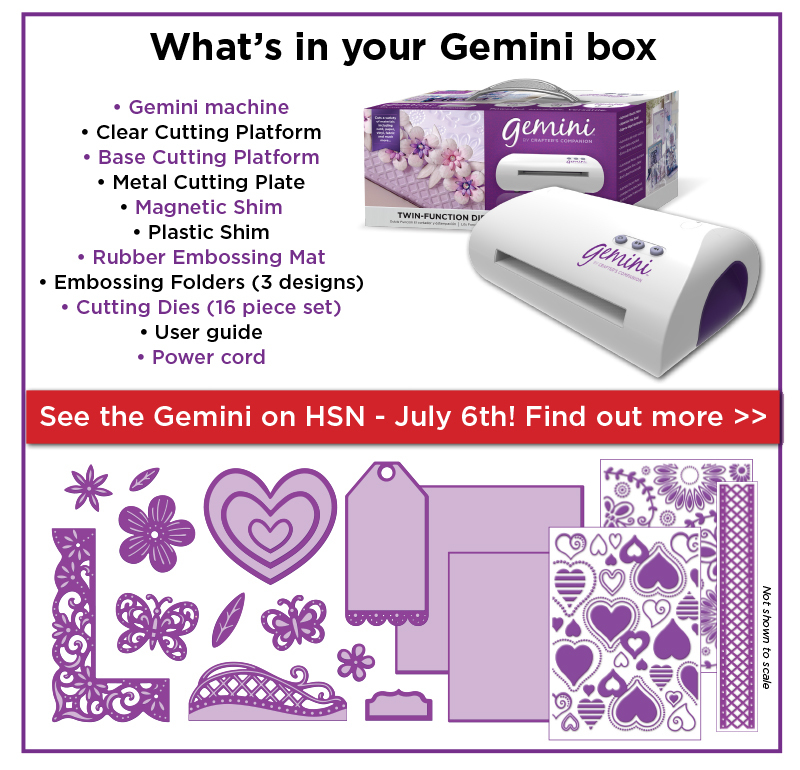 The Gemini is coming to HSN!! Great news! 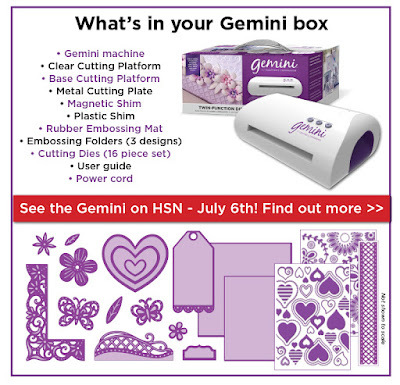 The Gemini machine is coming to HSN!! Sara Davies of Crafter's Companion will be there showing you all the amazing things you can do with this machine. I have to confess something, I haven't been blogging much because I got an injury on my right shoulder and hand while doing yard work, yes, I think I worked too hard, and since I have this machine already (Yes, I am very lucky and blessed) I've been suing with no problems, especially no handles, so you can die-cut and emboss without using your hands. Let me show you a project I made with the Gemini (which includes dies and more when you buy it), I created a couple of cute mini tags! Perfect for special occasions. Hello friends! Wishing all the dad out there and very Happy Father's Day!! My husband is having a great day, I did a little BBQ for the 3 of us plus coffee of course! The stamps and wood veneers are from Latina Crafter! Actually, I used the June sketch, you are welcome to join us too! I colored the cups with Ken Oliver Color Burst. I will be back tomorrow with more projects, for now I need to rest, I have been a bit sick. Hello friends!! I am back bringing another card for dad! I am using items from the new Just for Men Collection from Crafter's Companion, this new collection has a variety of masculine items, I am pretty sure you are going to love! Create a card base from Ultra Premium White Cardstock. This card is 5" x 5.5" Adhere a piece of Patterned paper to the bottom. Paper from Urban Collection Paper Pad. Cut a piece of Sky Blue Shimmering Cardstock, 4" x 4.25", emboss it with Chekcerplate Embossing Folder, then sponge the piece with brown inks and metallic paste. Die-cut Tools from Tool Set Dies in Black Pearl and Silver Starlight Shimmering Cardstck. Adhere them to a piece of Coastal Pearl Shimmering Cardstock, secure them with brads. Tie jute twine around. Add panel to card base. Die-cut Best Dad from Male Sentiments Die Set in Candy Red Shimmering Cardstock. Adhere them to card panel. Hello friends! Hope you are having a great Wednesday. Today I want t show you a card I made using new stamps I got from Latina Crafter and my super duper Color Burst and Liquid Metals from ken Oliver Crafts! 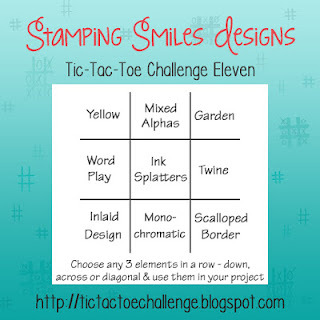 Latina Crafter recently released more sets part of the "Be a Blessing Collection" I combine 2 sets for this card, "Hope" and "Redemption"
Tic Tac Toe Challenge: Garden, Twine, Scallop Border. Hello friends!! Happy Monday to you all, I have great news for you, Crafter's Companion has a new collection "Just for Men", yes, stamps, dies, embossing folders, patterned papers!! This collection is super fun and I must have in your craft room! For this card I used the Urban Graffiti Set to create the fun background, then die-cut the Happy Birthday from the panel and 3x from Coastal Pearl Shimmering cardstock to create an inlaid design, then added the die-cut from the original panel. Added a couple of strips of the new Brights Collection Patterned Paper , then added a panel from Coastal Pearl Shimmering Cardstock and added stitches, after that I stamped the "Dude" sentiment from "Rock Star" set. Finally added the stitched panel to a Kraft card base. Welcome to the 3rd Annual "Blogs 4 boobies" blog hop! This is day 1 of a 7 day event! There are 3 ways that you can help, and join in on the fundraising! For every stamp set that you purchase during June 1st through the 14th SSD will donate $2 to the Komen Foundation. Another way you can help us raise money for the Komen Foundation is to *bid on a project or card along the blog bounce(hop). YES! EVERY Single card/project along the blogs for boobies bounce is up for auction. Bidding starts at $5 or more. Your *Bid not only includes the card or project but shipping to your home as well. * See how to place a bid for more detailed instructions. 3. You can help by Telling Your Friends. 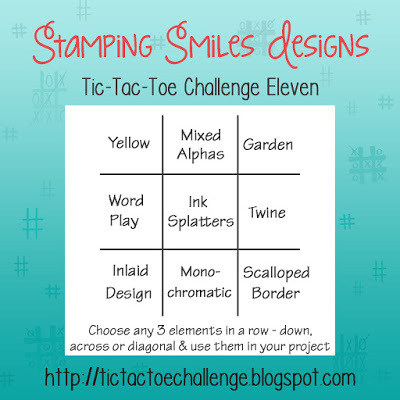 So today I have 2 cards for this special blog hop! I used the highest materials for these projects and you are bidding for not 1 but 2 cards, These are 5" x 7" with envelopes included. I used the new Water Media Cards and Color Bursts by Ken Oliver Crafts. So you are getting great cards for this amazing cause! Find the comment section of the blog that shows the "Blogs 4 boobies" card or project that you want to buy. Step #2: Once you are in the "blogs 4 boobies" comment section fill in the dollar and cents amount of what you are willing to pay for the card/project. We recommend a starting bid of $5 or more. Step #3: Next to your $ bid please type in your email address. During a silent auction bidders sign their name next to their bid. typing your email address is the electronic equivalent of signing your bid. Also it will help the blogger contact you if you are the highest bidder. Step #4: Watch and wait.